Freight rates saw marginal gains last week, but on most lanes remained far below the levels recorded a year earlier. The World Container Index assessed by Drewry, a composite of container freight rates on 8 major routes to and from the US, Europe and Asia, rose 1.7% to US$1465 per 40ft container last week. Notable weekly gains were made on the Shanghai-Genoa (+2%) and Shanghai-Los Angeles (+6%) lanes, but the Index was still 19.4% lower than in the same period of 2017. 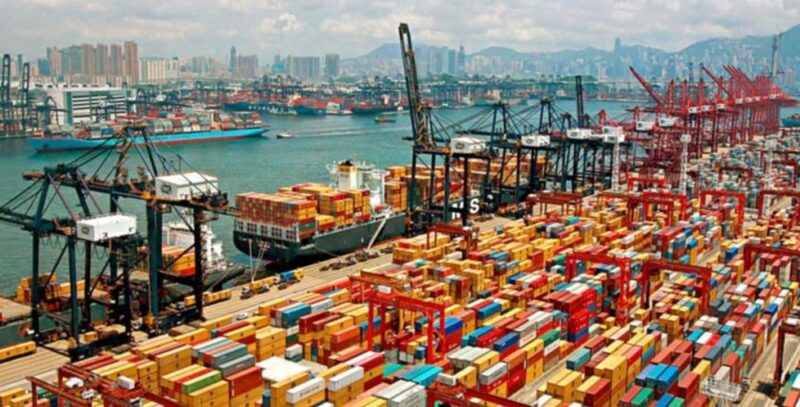 Freight forwarder Flexport predicted that space would be tight on all transpacific and Asia-Europe services through to the start of Chinese New Year but reported that Asia-US lanes saw declining rates last week “despite the lack of space” available on vessels. Rates held steady on Asia-Europe last week and the digital forwarder predicted they would rise by $200-300 per FEU on the trade at the start of February. Forwarders also reported strong and building demand for ocean shipments out of Asia as space availability continued to tighten ahead of factory closures.